LANHAM, Md. 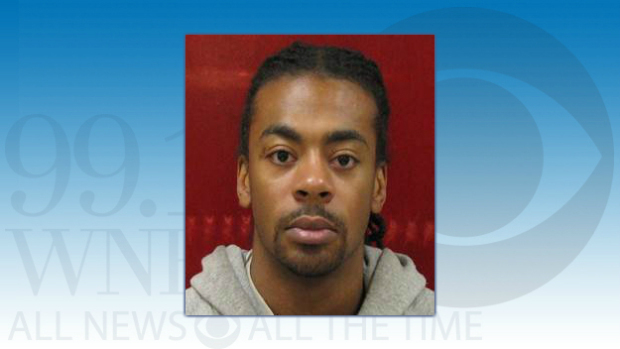 - Authorities are looking for an inmate who escaped from a minimum security prison in Jessup, Md. early Monday morning, reports CBS D.C.
Officials say it appears as though Larence Godfrey, 30, scaled a perimeter fence at the Dorsey Run Correctional Facility shortly before 5 a.m. by covering razor wire on top of the fence with blankets. Facility staff noticed the blankets covering the razor wire just after 6 a.m., according to the station. Prison security initiated an emergency inmate count and identified Godfrey was missing around 7:40 a.m.
Godfrey was last seen on I-295 North near Route 100 between 7:20 and 7:40 a.m., officials say. The Department of Public Safety and Correctional Services' (DPSCS) Warrant Apprehension Unit is actively searching for him. Anne Arundel County Police and Maryland State Police were immediately notified and are searching as well. DPSCS' Internal Investigative Unit is at the prison investigating the incident, officials say. Godfrey was sentenced to 20 years in prison in Prince George's County Circuit Court in 2002 for attempted murder. His was expected to be released in October 2016. He is described as a 5-foot-8 African-American man who weighs about 140 pounds. Anyone with information on this offender is encouraged to call 911.